URBED has developed a town centre energy strategy for Bury Council as part of their refreshed ‘Bury but Better’ town centre framework. 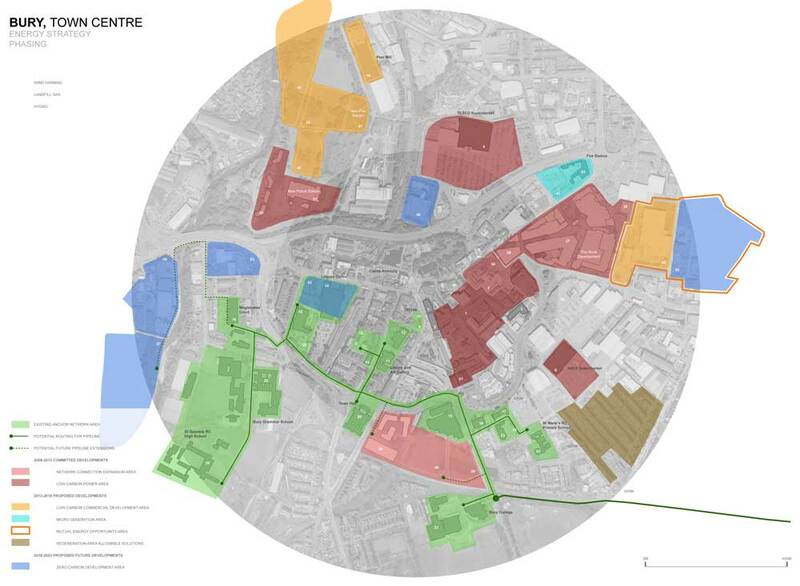 The strategy provides a framework for achieving zero carbon growth of the town centre. The evidence base for the strategy, and its proposed policies, includes energy and carbon budget projections for all new and existing development, and the strategic infrastructure opportunities identified - including wind power, hydro-electric and landfill gas waste heat. 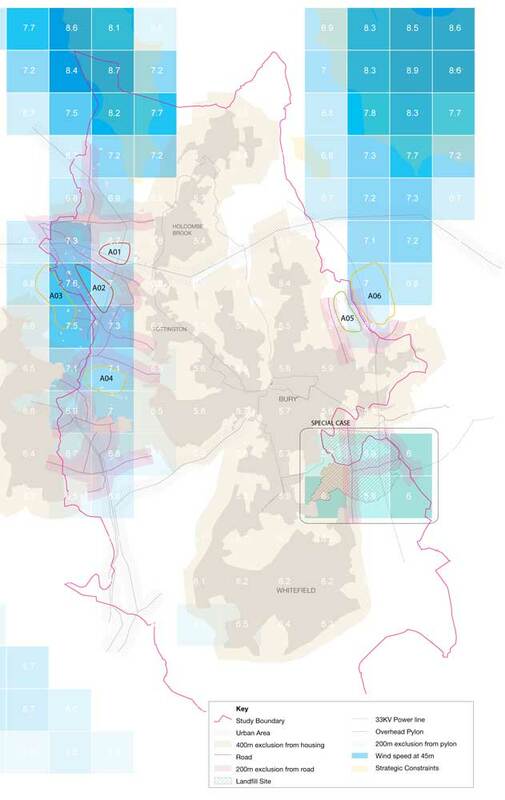 The strategy used the energy planning methodology developed by URBED and AECOM for the AGMA decentralised energy study, and continued the client relationship with Bury MBC, further building their capacity and complementing existing energy initiatives.